At Association TRENDS we know that planning a successful Washington D.C. legislative fly-in is a painstaking task. 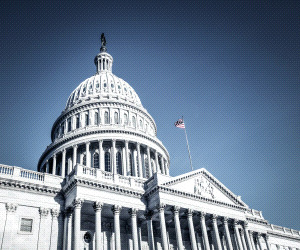 There are many different factors to consider when reserving event space for a legislative fly-in in Washington, D.C. Hotels across the city vary in their capacity, cost, location, and even staff competency, knowledge, and experience with legislative fly-ins. To help ease the burden of your lobby-day venue decision, Association TRENDS has completed the 2017 Fly-in/Legislative Day Yearly Guide (F.L.Y. Guide), the most comprehensive ranking report of fly-in/lobby day venues in our nation’s capital, Washington, D.C.